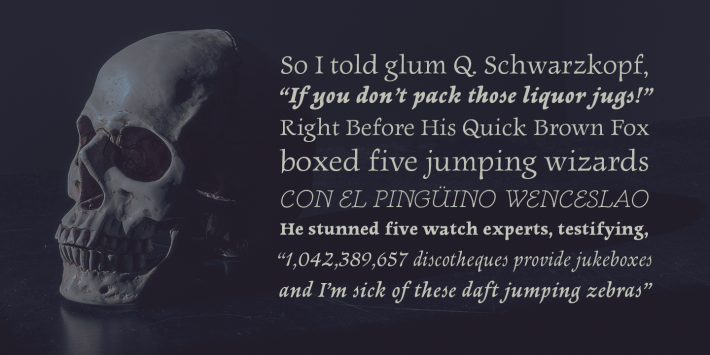 with Reserved Font Name Newt Serif. 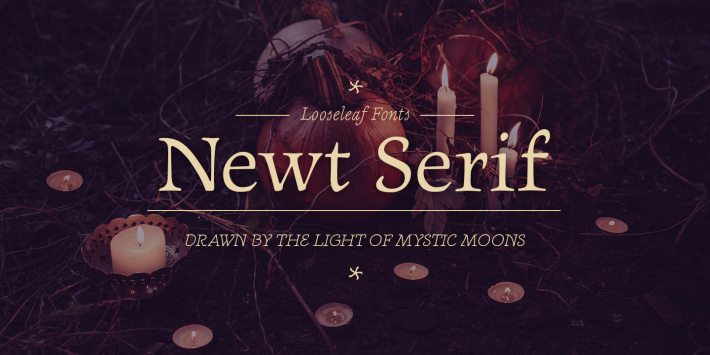 Newt Serif is a soft, friendly serif font that has been described as appearing to have been “drawn by the light of mystic moons.” It did take many moons to finish (being my first finished font), so maybe some of them were mystic. 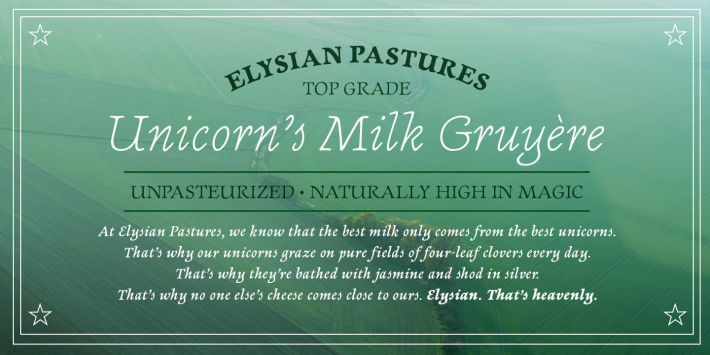 Newt Serif has a strong calligraphic bent and a healthy dose of whimsy. The italics are of a freer spirit than the romans and include a few intriguingly shaped letters (for example: E, g, s, and y). While the font is light-hearted, it’s still a fairly “typographically-minded” serif, comfortable enough for longer passages of text.